Al Nosse's Kracklin' Rose is famous for ground shaking sound that attracts a mob of spectators at car events around the country. His '33 Willys 77 coupe is not only gorgeous on the outside, but has a nitro-methane powered engine that produces a sound you would expect to emanate from atop Mt. Sinai. We've had the pleasure of working with Nosse at events that we've attended, so I've personally seen the migration of gearheads towards the deafening ground zero of horsepower. We're also proud that Al uses Mr. Gasket for all the gaskets on the Kracklin' Rose, and Mallory spark plug wires. 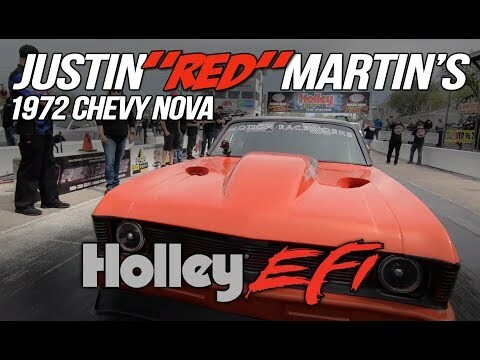 Not everyone has access to a Keith Black Hemi with nitro-methane, but you can still rock your block for the peanut gallery. 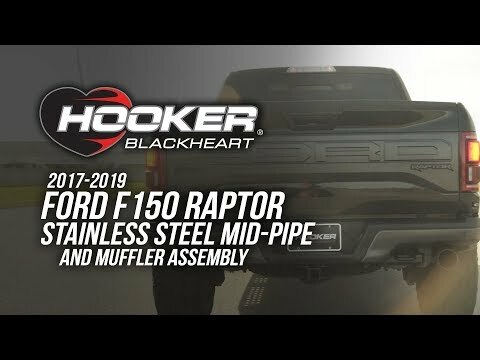 Mr. Gasket has a cast iron exhaust cutout with a control switch that allows you to bypass your exhaust system and muffler, and release exhaust straight from the pipe. The connection works with 2 in. OD exhaust pipes, but with the right adapters, can be used with other size tubing. Have you heard of a turducken? We applied that logic to cars, as one does. 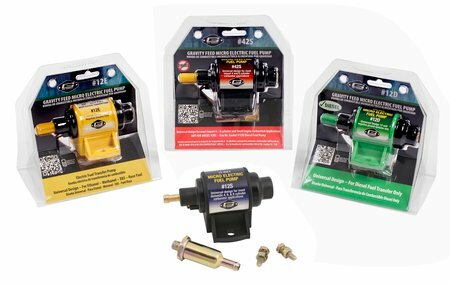 Mr. Gasket offers Micro-Electric Fuel Pumps for gasoline and diesel. These pumps regulate fuel pressure internally and our universal design makes for easy installation and service.